Calcutta Chromosome: 41 Films. 2 Books. 2 Reviews. Read two interesting books on cinema in recent times. And wrote two reviews. Read the reviews. Buy the books. Then *cough* buy my book also. 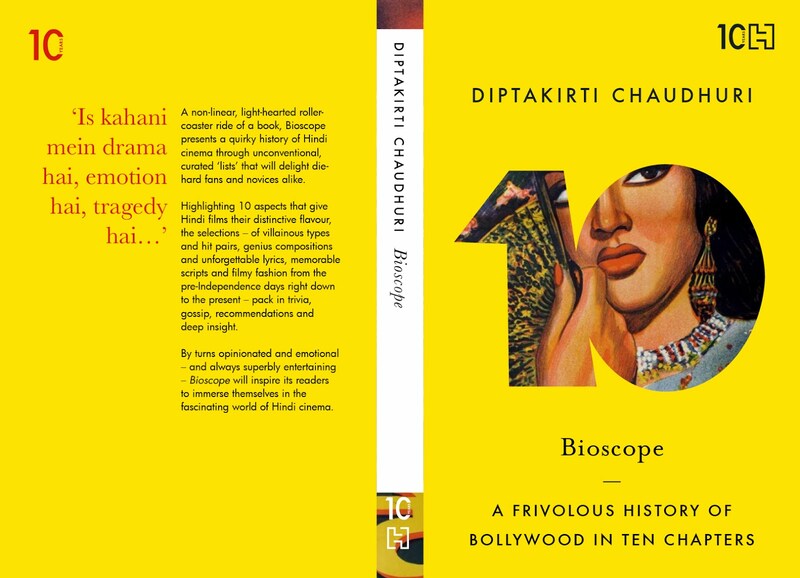 Avijit Ghosh’s book – 40 Retakes: Hindi Film Classics You May Have Missed – meets both the above criteria with flying colours. Instead of going the route of 100 Bollywood Films and flogging Mother India, Mughal-e-Azam, Sholay, DDLJ to death, he has chosen to do forty films which should have been watched more. For many reasons ranging from poor promotion, poor timing, poor luck and poor box-office clout, these excellent films did not become huge hits. They did not become cult classics – in the truest sense of the word – either. 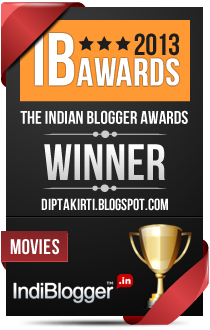 Like any film fan worth his movie ticket, I believe several others like – for example – My Brother Nikhil, Oye Lucky Lucky Oye, Sooraj Ka Saatvan Ghoda, Drohkaal, Khoj, New Delhi Times should have been included... and we can debate this till eternity and beyond. The author can, of course, say the list is his. But of course, the right to disagree is entirely mine. But by fostering this disagreement, he has won his battle. 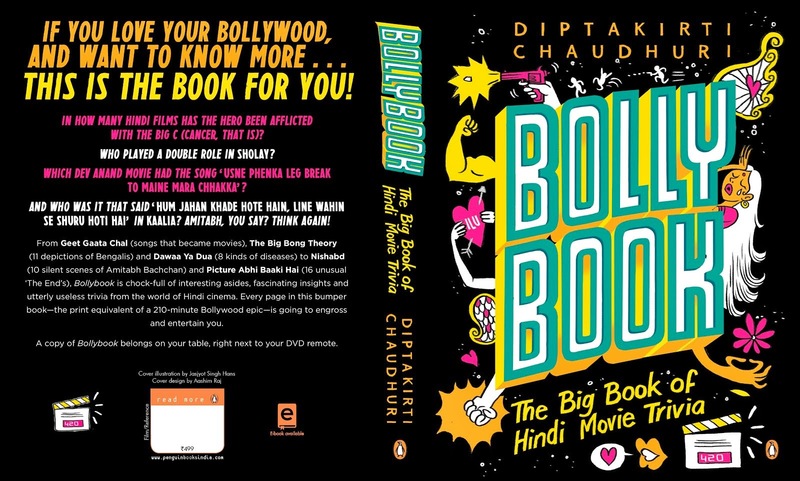 Overall, a delicious book that makes you trawl YouTube and order DVDs to catch up on some great films. I just hope 40 Retakes gets a wide audience and doesn’t become a missed classic among books on cinema. An entire book on one film is fraught with doubts. Was there enough masala in the scenes so that a detailed narration of the plot doesn’t become boring? Or can the author bring out hidden facets to make it interesting? Was there enough drama behind the scenes to savour? Were the opinions of the film – typically appearing in diverse sources – interesting enough to make a story of their own? By placing the film in the social context it was made in, is there more drama? And – to my mind – the most important factor: Does the author love – as in, LOVE – the film so that if the story falls short, the passion pulls through? 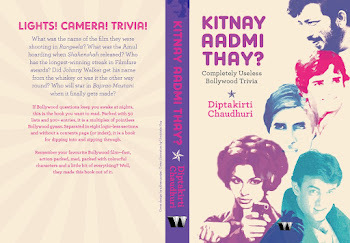 By ticking of all of the above boxes, Sidharth Bhatia, who had earlier written a book on Dev Anand’s Navketan Films, has done full justice to the Masala, the Madness and Manmohan Desai with his book on Amar Akbar Anthony. When you choose a film like Amar Akbar Anthony to write a book on, you have won half the battle. And if you do a good job of it, you have won the remaining half and set yourself for a sequel really. 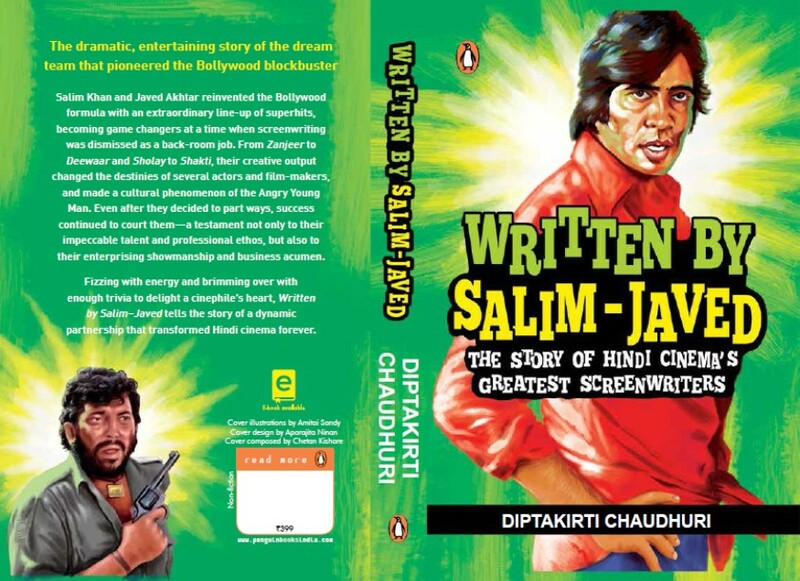 I couldn’t tell if the book has suffered from the fact that Manmohan Desai himself wasn’t there to recap the madness but his son – Ketan Desai – and his associates – Kadar Khan, for example – bring out his madness well. Manmohan Desai’s brand of filmmaking is described in vivid detail and – thankfully – there is no attempt to analyse it. How do you analyse madness really? It also answers some questions many people would have about the film. Like, why did Amitabh Bachchan – then India’s biggest star by a long margin – allow himself to be beaten unconscious by his biggest rival? How did educated, logical people like Amitabh Bachchan, Vinod Khanna and Rishi Kapoor get in the mindset to film scenes that violate every laws of logic and physics? And of course, there are the delicious anecdotes like the time Manmohan Desai overruled the views of the country’s biggest star in his most successful year and said, "Lalla, after the movie is released, whenever you walk down the street, people will call you Anthony." The only crib about the book is that the book gets a major dialogue – probably the movie’s best – wrong. The correct dialogue is “Aisa toh aadmi doich time bhagta hai. Olympic ka race ho ya police ka case ho...” But that is a minor blemish in an otherwise memorable effort.